In the early 1900s, Philadelphia was the capital of golf course architecture in the United States. Legendary course architects including George Crump, Donald Ross, George Thomas, and A.W. Tillinghast were creating golf masterpieces in the region. Fast-forward more than a century and golf course architect, Ed Shearon, is using inspiration from the great architects of the past to build new masterpieces, including one in Montgomery County. 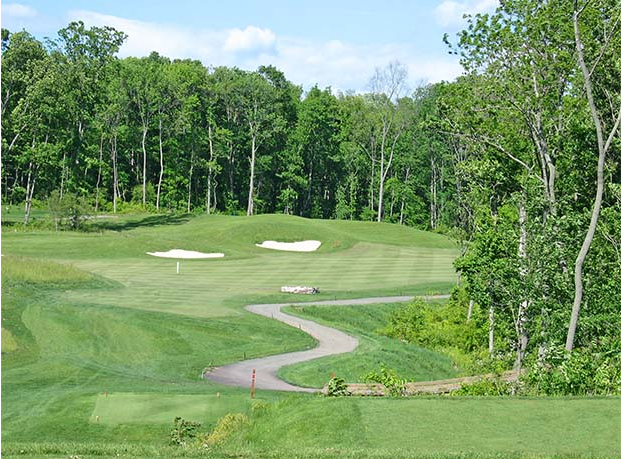 Opened in 2005, Raven’s Claw Golf Club in Limerick Township has been a consistent selection on Golfweek Magazine’s list of Pennsylvania’s Top 10 Daily Fee courses and is one of 20-plus public golf courses across Montgomery County. Welcoming 26,000 golfers annually, Raven’s Claw features a variety of hole styles, many of which have been carved from rolling hills and mature wooded areas that require creative shots against stunning views. 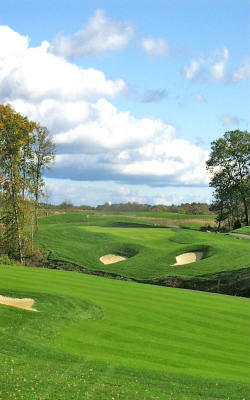 This May, the course will host the inaugural Valley Forge Invitational, a new event on the LPGA’s Symetra Tour. With bent grass tees, greens, and fairways, this championship course was built with a strategic design in which every shot on the course is associated with a hazard. Players able to navigate the obstacle will get a major reward with a shorter distance to the pin, a better view, or a better shot angle. However, those who underestimate the hazard will most likely find themselves in a position behind the course’s conservative players. “The three holes players will have to navigate successfully to be the winner are 9, 10, and 11… that’s our little ‘Amen Corner’,” said Shearon, referencing Augusta National’s Amen Corner. This three-hole stretch is one of the most hallowed in all of golf – pros fear it, fans adore it, and it never fails to deliver drama. 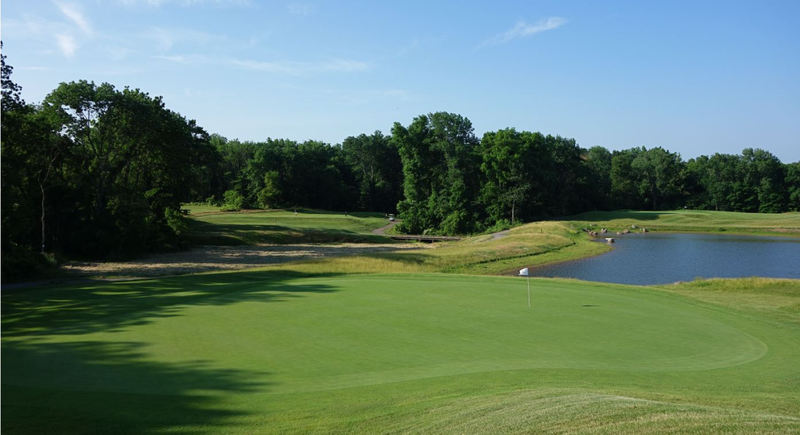 Golfers from all across the world travel to Raven’s Claw to experience what Shearon references as a “symphony-like essence” that the course offers with excitement and tempo. Players gently increase the intensity of their game as they approach the middle of the front nine with a crescendo, with holes 8 and 17 as critical swing holes. As players approach the back nine, holes 9, 10, and 11 are dangerous to navigate, with holes 9 and 18 being psychologically and physically demanding, according to Shearon. Just like a symphony, after golfers get halfway through the back nine, intensity will decrease at the 17th and 18th holes, with players finishing a challenging, yet thrilling day of golf. 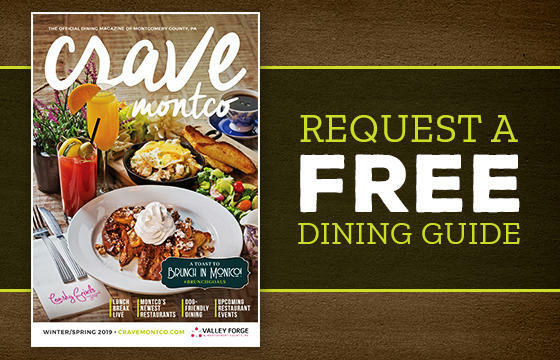 Golfers and families looking to travel to Raven’s Claw in Limerick Township will find numerous hotels and restaurants within a five-mile radius of the course. Exciting nearby attractions include the Carousel at Pottstown, Steel River Playhouse, Manatawny Still Works, and the Philadelphia Premium Outlets, which include a collection of 150 outlet stores. 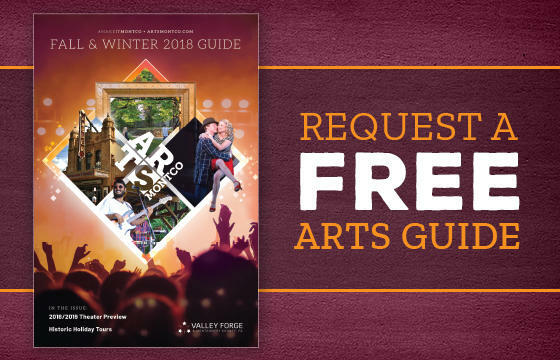 Families and individuals looking to make it a weekend can also head 18 miles southeast to enjoy an outing at Valley Forge National Historical Park, the site of the 1777-78 winter encampment of General George Washington and the Continental Army, with guided tours, bike rides, and much more.